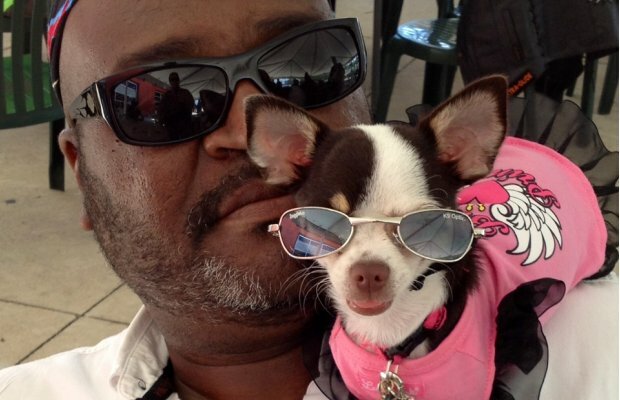 As owner Robin Brown says, “Phoebe is too cool for words. When she’s not out shopping with mom, she’s riding on the Harley with Mom and Dad! She’s a sweet girl! !” We completely agree. We love Phoebe’s outfit here. Looks like she’s ready to go for a nice ride. Just don’t go too fast!